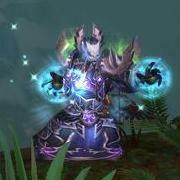 Today, we released our first dungeon guide for Mists of Pandaria. It covers Temple of the Jade Serpent, explaining how to defeat the bosses, complete the quests, and obtain the achievements. Will have a read through later....keep it up!